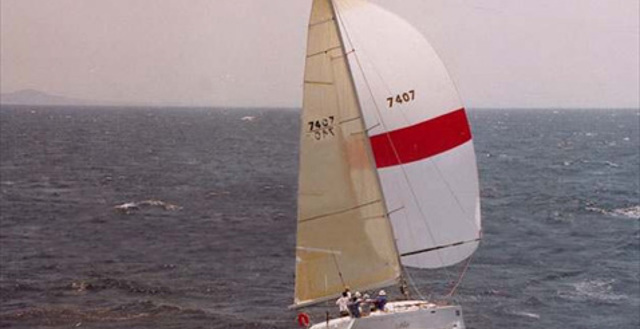 The CYCA's principal sponsor Rolex is pleased to announce that the 2004 Rolex Sydney Hobart Yacht Race - The Spirit of Yachting is now available for viewing. 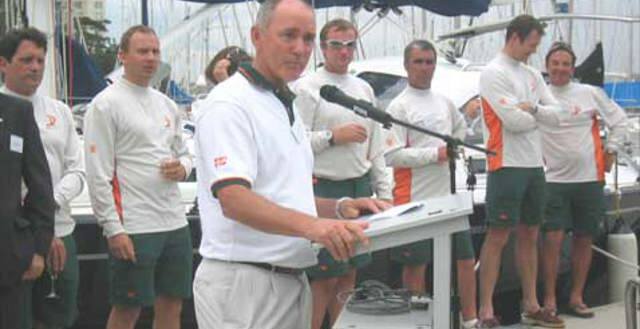 Commodore James acknowledged the effort of volunteers, staff and sponsors and highlighted the contribution of the CYCA’s long-term partner, the Royal Yacht Club of Tasmania in Hobart. Tattersall’s has generously presented a commemorative lapel pin to each competitor in the 2004 60th anniversary race. The New Zealand National team has won the inaugural Rolex Challenge teams event conducted as part of the recent Rolex Trophy and the 60th Rolex Sydney Hobart Yacht Race. The little sloop Gillawa has finally finished the grueling 60th anniversary Rolex Sydney Hobart Yacht Race – without damage to boat or crew.